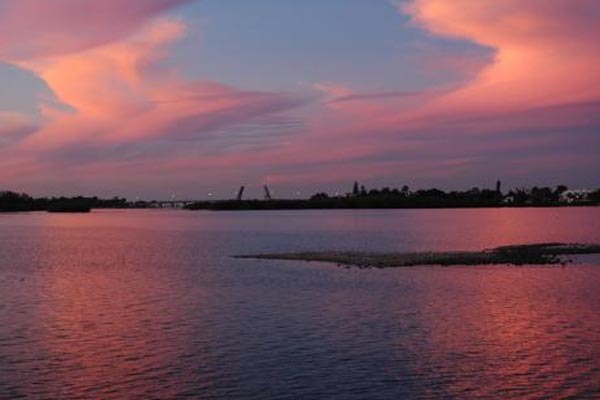 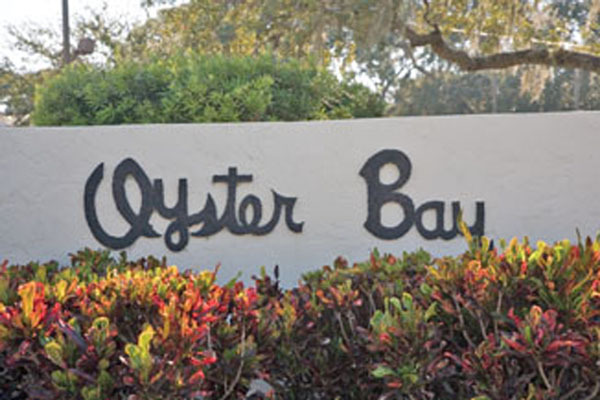 Neighboring the esteemed Field Club, Oyster Bay is a hidden treasure flanking Sarasota Bay. 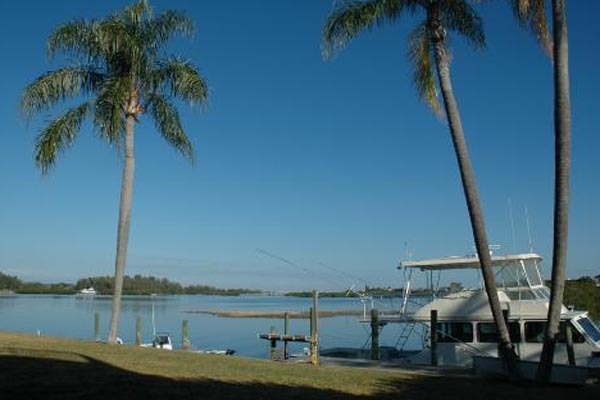 Graciously accommodating to avid boaters, many of the homes in Oyster Bay provide deep sailboat waterways and panoramic water views. 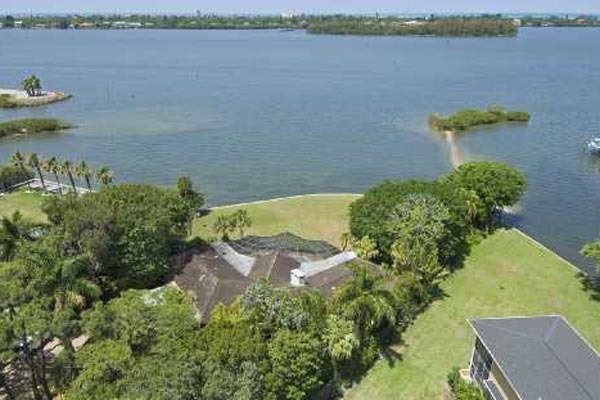 A prominent place to call home, whether you are looking for a classic ranch-style home or an executive estate or mansion.